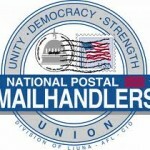 The MOU reads in part: Full-time career mail handlers who are serving a probationary period pursuant to Article 12.1 of the National Agreement and applicable memoranda of understanding are eligible to bid for vacant duty assignments in accordance with Article 12.3 of the National Agreement. 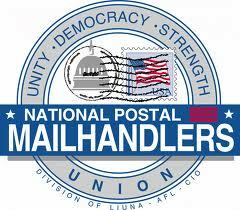 Seniority for full-time career mail handlers during their probationary period will be computed for the purpose of bidding pursuant to this agreement. This computation of such seniority does not create any additional obligation or entitlement for application of seniority not otherwise provided for in the National Agreement. This agreement was distributed to all Local Presidents on August 20, 2014 and is effective immediately.